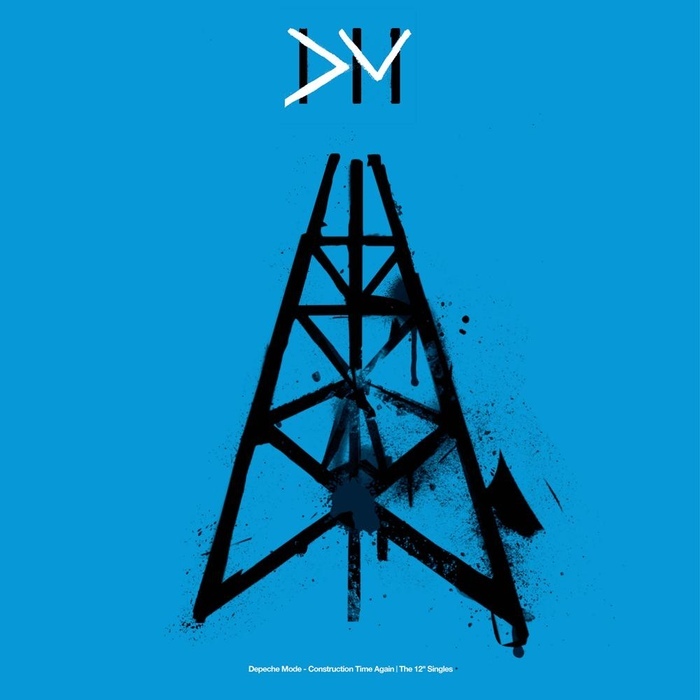 Each box set in the series will contain the singles from each Depeche Mode album campaign on audiophile-quality 12" vinyl, with audio remastered from the original tapes and cut at the legendary Abbey Road Studios. 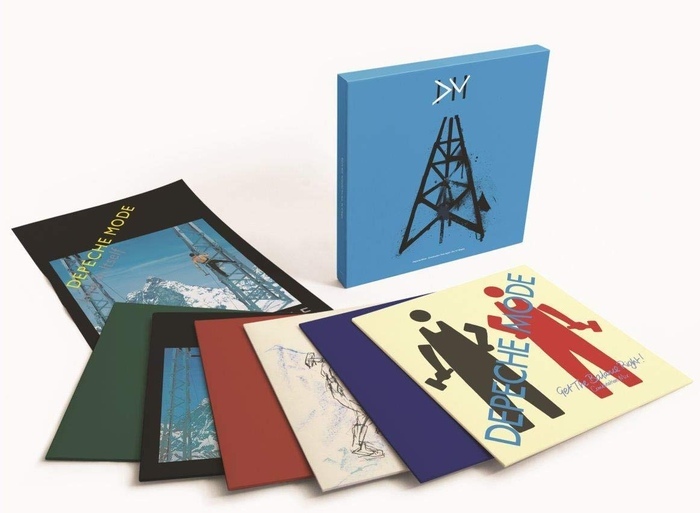 The artwork for the exterior of each of the new box sets draws on street art iconography inspired by the original releases, while the vinyl sleeves themselves feature the original vinyl single artwork. Tracklisting LP1: "Get The Balance Right! (12BONG 2)"
Tracklisting LP2: "Get The Balance Right! (L12BONG 2)"
Tracklisting LP3: "Everything Counts (12BONG 3)"
Tracklisting LP4: "Everything Counts (L12BONG 3)"
Tracklisting LP5: "Love In Itself (12BONG 4)"
Tracklisting LP6: "Love In Itself (L12BONG 4)"